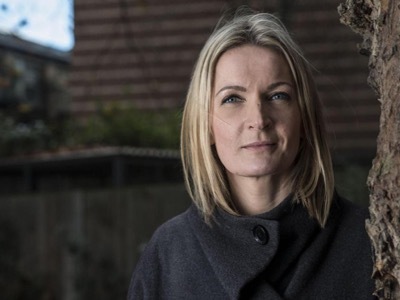 Leader of the Women’s Equality Party (WE) and candidate for the 2016 London Mayor elections, Sophie Walker, is on a mission to make London the first city in the world where men and women are equal. The WE Party Leader took some time out of her campaign trail recently to share her plans for London with WeAreTheCity. 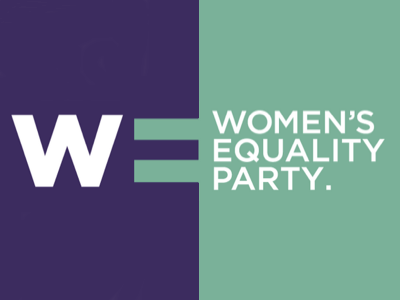 WE was formed in March 2015 in response to the need for a political party who focused on gender equality to the benefit of all. The party was co-founded by author and journalist Catherine Mayer and broadcaster and author Sandi Toksvig. After establishing the party, it announced that its Leader would be journalist Sophie Walker. As leader of WE, Walker is also the party’s chosen candidate for the London mayoral election. Walker noted that there are four million women in London who are living with the UK’s biggest pay gap, the most expensive childcare, the highest sexual violence rates and the highest levels of child poverty. “If we harness the potential of the four million women in London, we will all lead better lives. I want to bring this message to London and to make this city better for everyone,” she said. Walker said if elected as Mayor of London she plans to “improve the safety of women in London through a diverse police force working closely with communities. The police force also needs to be trained in supporting survivors, which will in turn make them better at dealing with everything else such as lowering knife crime. Since registering with the Electoral Commission in July 2015 WE has collected 45,000 members and supporters and has established 70 branches across the country. WE are meeting with technology entrepreneurs and lawyers on how work can be made more flexible, explained Walker. Walker was a journalist for 20 years covering business and economics. She said this had an impact on the way that she viewed the global markets and her decision to join WE.